Good morning Gamecock Girls! We are super excited to bring you a fabulous giveaway today from one of our fave gameday boutiques - Queen of the Tailgate. Queen of the Tailgate makes it easy to shop for gameday by providing you with a unique assortment of all things garnet and black. 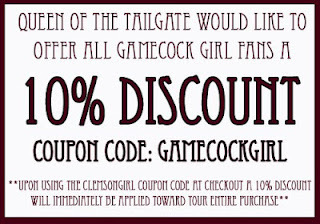 Queen of the Tailgate would like to offer all Gamecock Girls 10% off of your total order using coupon code GAMECOCKGIRL. Check out this super cute, one shouldered garnet dress! This would be so cute paired with flip flops for this Saturday's game vs. Missouri. 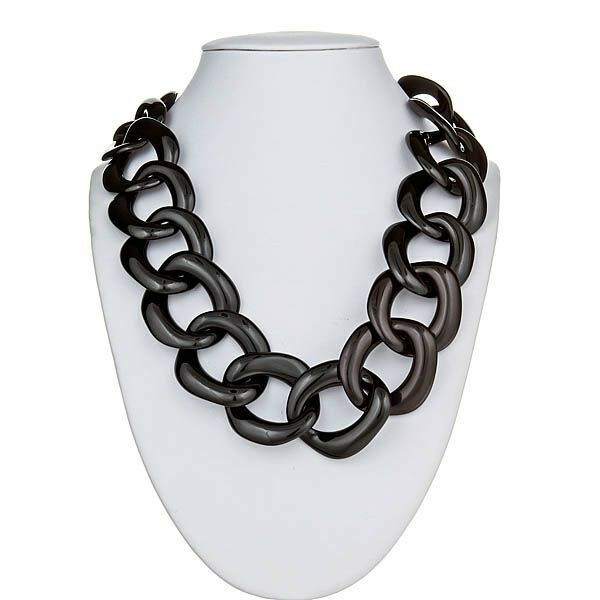 Or if you like the classic LBD - Queen of the Tailgate has got you covered. This little black dress is gameday ready. Pair with boots and a jean jacket for one of the cooler October games. And every gameday dress needs gameday jewelry. 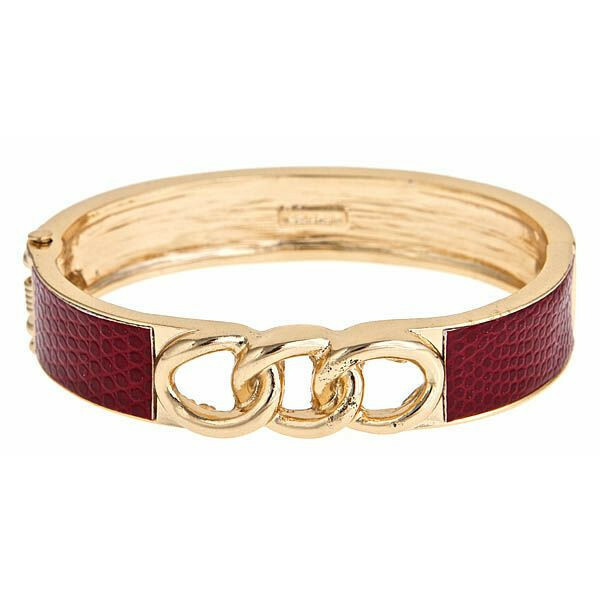 Queen of the Tailgate carries gorgeous jewelry in garnet and black - including this gorgeous bangle and black statement necklace. 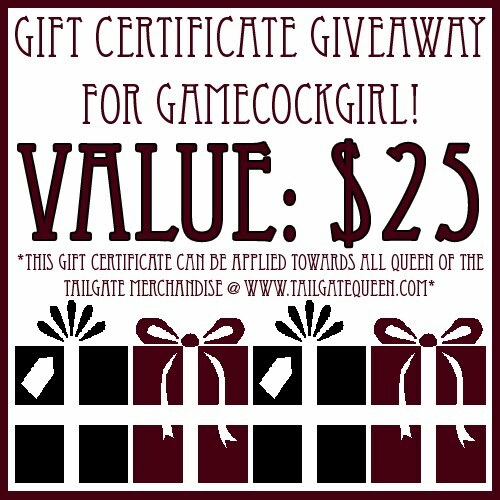 One very lucky Gamecock Girl reader is going to win a $25 gift certificate to spend on Queen of the Tailgate's website! You can get several entries - use the widget below to enter! Deadline for all entries will be MIDNIGHT tonight. We will randomly draw a winner and contact the winner by email tomorrow. The winner will have 48 hours to reply to our email after we send it or we will draw a new winner. 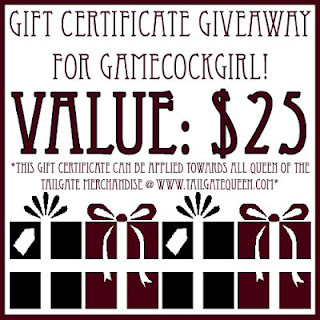 Special thanks to Queen of the Tailgate for sponsoring today's fabulous giveaway! Good luck ladies, and GO GAMECOCKS!